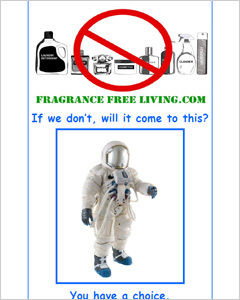 This section is an opportunity to show how the importance of fragrance free living is being promoted. 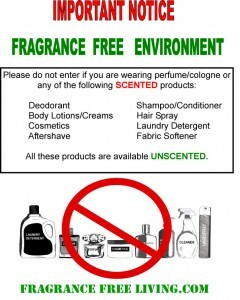 We have provided some posters that can be used for your place of business or residence where you have taken a stand to live fragrance free. There is a sign for your place of business and place of worship where fragrance free living is being encouraged. Please feel free to print any of these signs. Then send us a picture and your story or a picture of your sign or any place where you see a sign promoting this healthy lifestyle. We will post them on the website as a way of celebrating our successes. 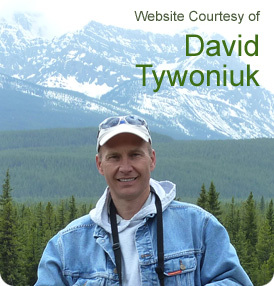 Thank you David for posting your story and other information. Today I returned to your website to specifically review and print examples of the above signage for our church, home and the husband’s work place. For one of the examples, I went straight to the “American” Lung Association’s website but found nothing on scent or fragrance free topics. It was interesting to find copious amounts of this information at the Canadian website. But this is not surprising given that the current president and CEO of the American division is a former “Vice President of the Cosmetic, Toiletries and Fragrance Association (CTFA), a major trade group that represents more than 240 companies and 200 associate member groups in a $19 billion industry.” Once again, Canada is ahead of the game. A Minnesota physician recovering from MCS. Thank you for being so willing to share your personal story and to help people understand the growing problem of fragrances and perfumes. I am a pastor of a church in Kentucky and my wife has been battling with MCS for a few years now. Sometimes the struggle gets us down, because there are not any people in our area that really understand the issue. 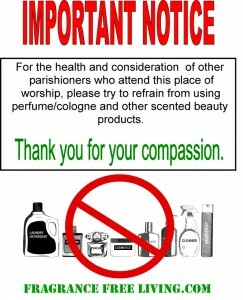 We are making some steps at our church to eliminate synthetic cleaning products and to educate people about how their perfumes and colognes are hurting people. With God’s guidance we will persist in battling against the ignorance behind this unnecessary problem. Your website is a tremendous encouragement. I won’t be able to thank you enough for the content on your site. I know you place a lot of time and energy into them and hope you know how considerably I enjoy it. I hope I will do precisely the same for another individual someday. Once i look at your current Feed it seems to be a ton regarding unformatted html page, will be the dilemma on my reader? I truly loved this post. You describe this topic adequately. When hiring home contractors it can be key to go with a trusted name in construction. Experienced and efficient staff should shoot for excellence and absorb every detail of your house. Good day! I simply would like to give an enormous thumbs up for the great information you might have here on this post. I can be coming back to your blog for extra soon. My spouse and i have been so ecstatic when Albert managed to finish up his web research by way of the precious recommendations he grabbed through the weblog. It is now and again perplexing just to always be releasing information and facts that many many people could have been selling. And we discover we now have the blog owner to give thanks to for this. The specific illustrations you’ve made, the easy web site menu, the friendships you make it possible to promote – it’s got all excellent, and it’s really making our son in addition to us feel that this issue is excellent, and that’s exceptionally mandatory. Many thanks for all the pieces! This kind of truly answered my own issue, many thanks! Needed to draft you the very small note to finally say thanks again for those unique strategies you have contributed above. It was really generous of you giving extensively just what many people would have marketed as an e book to generate some dough for their own end, particularly given that you could possibly have tried it in case you considered necessary. These creative ideas also acted like a great way to be certain that most people have the same keenness much like my own to realize many more with reference to this matter. I’m sure there are a lot more enjoyable opportunities in the future for people who look over your blog post. I enjoy you because of all your effort on this blog. Betty loves doing investigations and it’s easy to understand why. I learn all regarding the compelling manner you make effective information via this web blog and as well improve participation from the others on the situation while my child has always been understanding a whole lot. Enjoy the rest of the year. You are always carrying out a pretty cool job. Its such as you read my mind! You appear to know so much about this, such as you wrote the ebook in it or something. I feel that you simply can do with some % to drive the message house a little bit, however instead of that, this is magnificent blog. A great read. I’ll certainly be back. Do you have any ideas. I can’t get a policy – yet. Do you, or anyone else no of a really good mask? 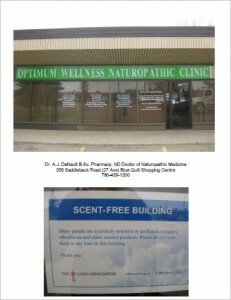 I was wondering how to obtain Scent-Free signage.